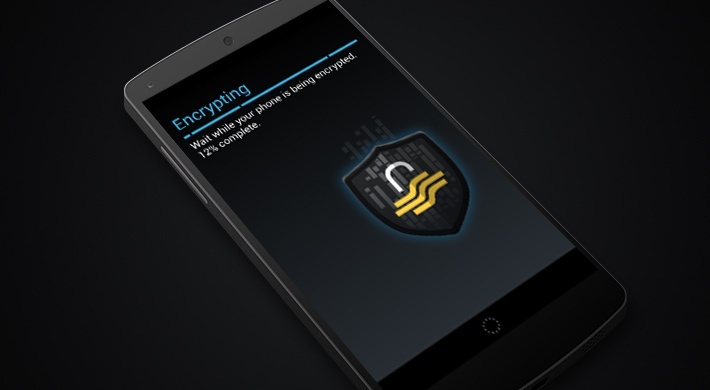 If you care about your privacy, you need to use apps that provide end-to-end encryption for your communications. Providing this kind of security for group chats is a technical challenge. The OMEMO extension for XMPP, which Secure Chat also uses, solves this challenge with the Double Ratchet Algorithm. Here is how it works. If you are looking for ways to secure your privacy online, you should know by now that the first step is to use encryption for everything. Yet, cryptography is not exactly the most popular or easily digestible of sciences. 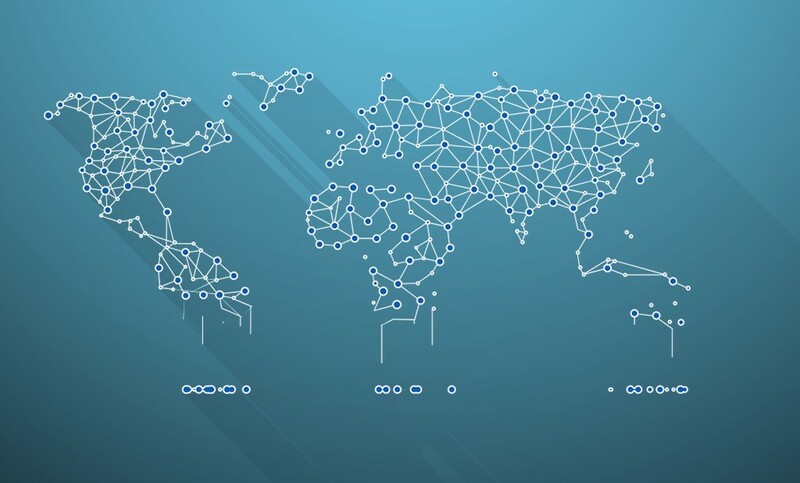 It could be hard to make sense of all the protocol and algorithm names flying around. Last week we went over the security risk related to vulnerabilities in the SS7 protocol. Long story short: if you don't like your calls and messages being listened to and read by anyone, and prefer your bank account not to be drained, this concerns you. So, let’s take a look at the ways this type of hacking can be prevented. Contemporary encryption is practically unbreakable. Because of that, attackers don’t bother breaking it but look for ways to bypass it and still access users’ data. 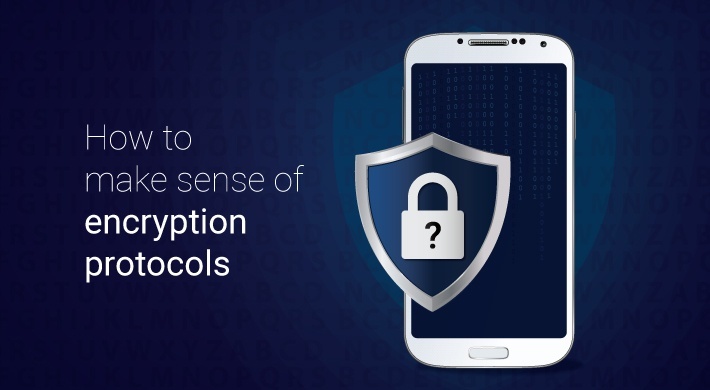 Whether these workarounds work or not, comes down to the implementation of encryption algorithms. Here’s what the methods are and why they wouldn’t work against Secure Group’s products. All chat apps rely on servers over which end users have no control. How do you guarantee the user's privacy then? 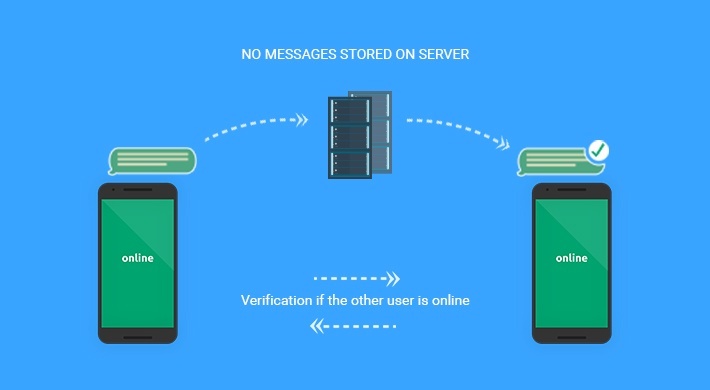 For our proprietary IM client, Secure Chat, we have done it by making the app a pure peer-to-peer (P2P) encrypted chat client and by limiting the role of the servers to just facilitating the communication. 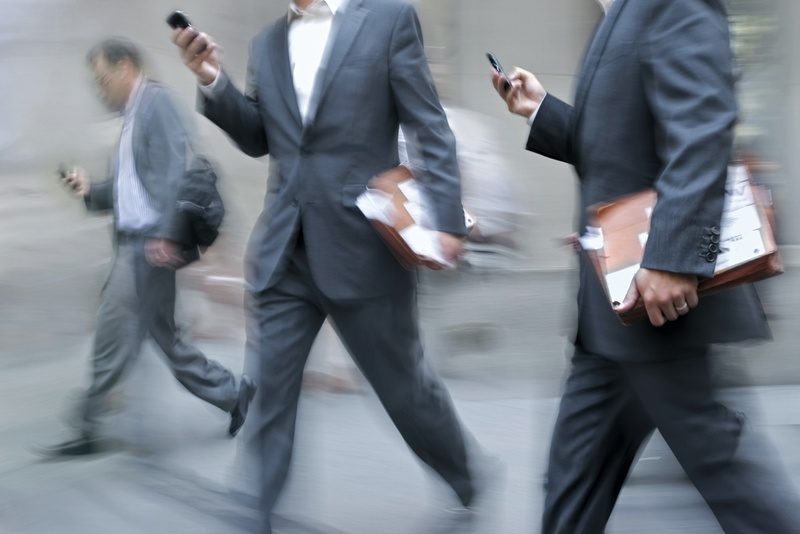 Encrypting your communications guarantees anyone who intercepts them will not be able to read your messages. But what about the data that stays on your device? Chat histories, contacts, stored files, etc. – all possibly sensitive information. This is where device encryption and remote wipe come in to protect your stored data. When it comes to protecting our users’ privacy, Secure Group makes no compromises. 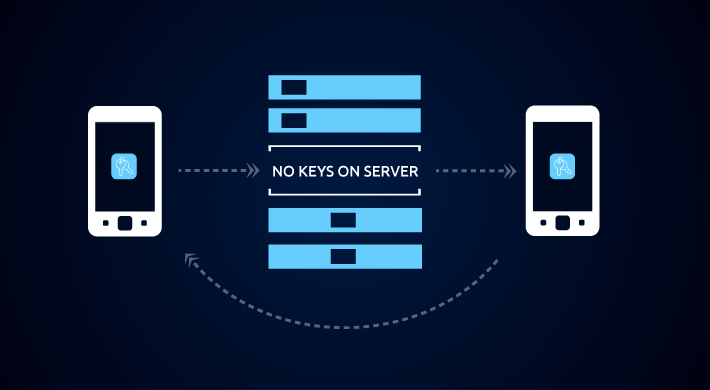 All our communication solutions provide end-to-end encryption with keys that are generated on the users’ devices and stored only there. WikiLeaks posted last week 8,761 documents revealing an arsenal of hacking tools used by the US Central Intelligence Agency (CIA). The ability to turn smart TVs into listening devices, or take remote control of smart cars made the most headlines. 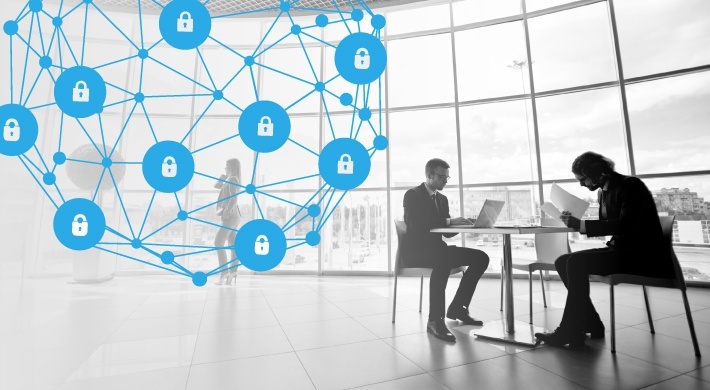 However, this was no news for the cybersecurity community, which has been vocal about the weak security of many Internet of Things (IoT) products. 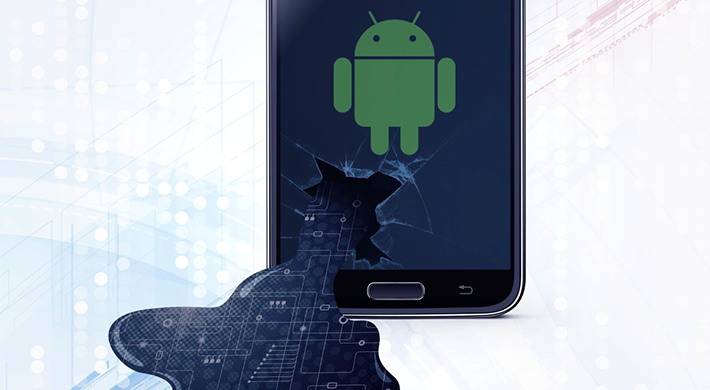 In a similar way, the unveiled Android exploits came as no surprise to Secure Group. They are, in fact, the same thing we have been telling users for years. Google announced last month the first ever collision generated in the SHA-1 cryptographic hashing algorithm. Or to paraphrase it – SHA-1 is not secure anymore. Truth be told, theoretical flaws in the algorithm were known for a long time. And this is why Secure Group has already moved on to SHA-2 for the implementation of Off-the-Record (OTR) encryption in our proprietary chat client, Secure Chat. But what does SHA-1’s demise mean for cryptography and security?